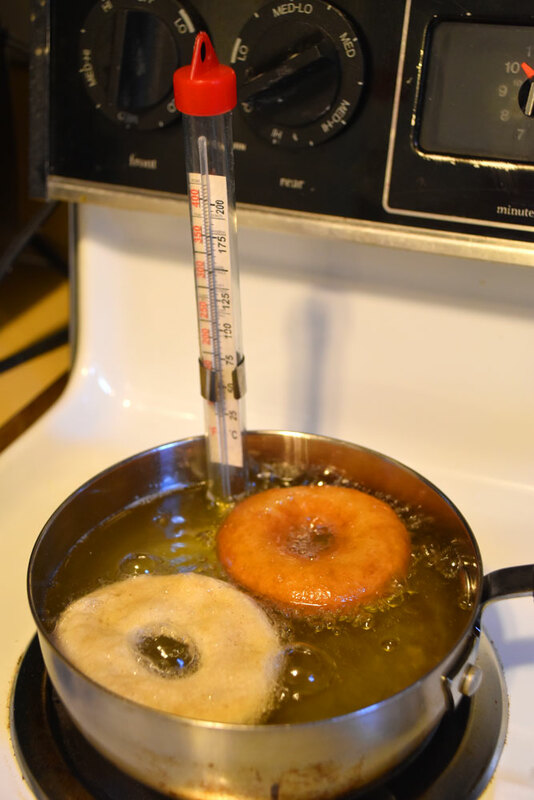 Adventures in Baking… erm, Frying? Attached to a steel cable 30 feet above the ground. Weekend Project – Ghost Message!